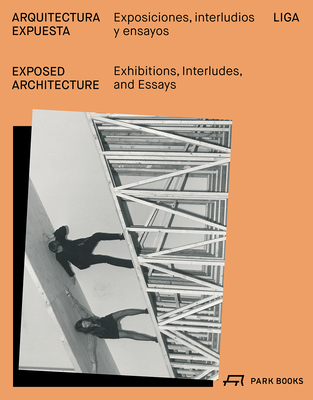 Exposed Architecture offers an overview of work by young architects in Latin America. Published in collaboration with LIGA, Space for Architecture in Mexico City, it is broken into three parts. The first documents, through images and brief texts, exhibitions that twelve firms from Argentina, Brazil/Uruguay, Chile, Mexico, Peru, Venezuela, and from Portugal created at LIGA’s exhibition space in Mexico. In the second part, six “Studio Interludes” shed light on practice and aesthetics in contemporary Latin American architecture. The third part comprises short essays by Latin American architects, along with two interviews with local figures, looking at key aspects and topics against a backdrop of the many challenges the region poses for the production and communication of architecture. Isabel Abascal is an architect and has been director of LIGA in Mexico City from 2015–17. Mario Ballesteros is director and curator of Archivo Diseño y Arquitectura.